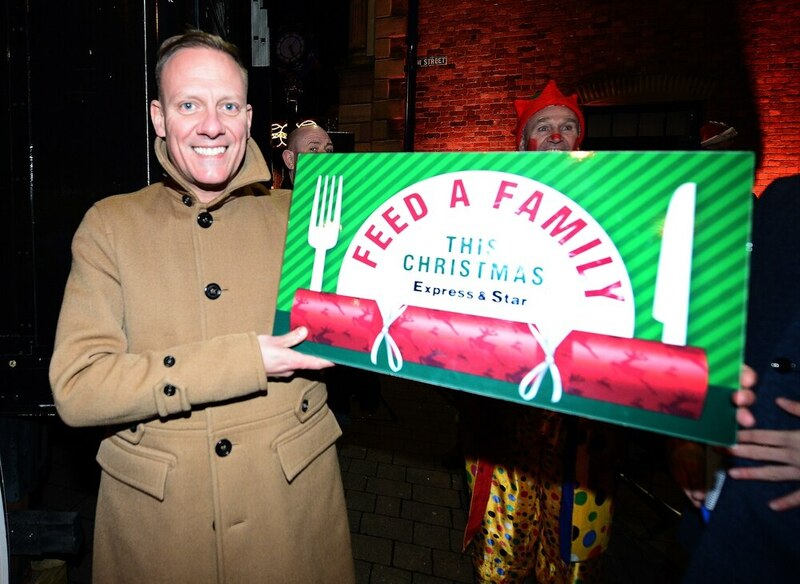 Coronation Street’s Antony Cotton is among the latest names to back the Express & Star’s Feed a Family This Christmas campaign. The soap star, who has trod the cobbled streets of Weatherfield for the past 15 years now as Sean Tully, was in Stourbridge at the weekend to switch on the town’s Christmas lights. It didn’t quite go to plan when the decorations came on a few seconds early, but from looking to make a speedy exit from the embarrassing scenario the busy star was happy to stick around for pictures with his fans and take a moment to support our appeal before being whisked away towards his next destination. The campaign is aiming to donate thousands of non-perishable items to food banks in Staffordshire and the Black Country, with more and more regular families having to turn to them just to get by. Last year, when we launched the drive, more than 9,000 items were generously donated by readers. Unsurprisingly celebrities have not hesitated to offer their backing for the scheme and this year has been no different. Slade guitarist Dave Hill, The Vamps, antiques guru Will Farmer and GB gold medallist Joe Clarke have all lent their faces to the cause in recent weeks. While former Emmerdale actress Lisa Riley, who is set featuring in this year’s pantomime at the Wolverhampton Grand Theatre – Jack and the Beanstalk, has been joined by co-stars of the production Ian Adams and Adam C Booth in showing support. 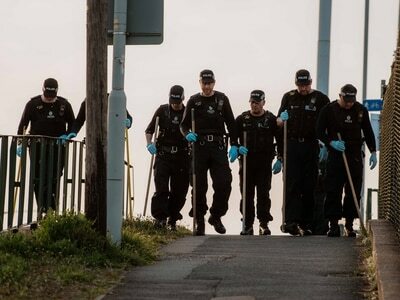 Donations They can be dropped off at our offices in Wolverhampton, Cannock and Oldbury while collection points have also been set up at Waitrose in Wolverhampton and The Midcounties Co-operative Food Store in Codsall. 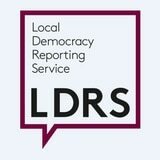 People have until December 16 to donate.